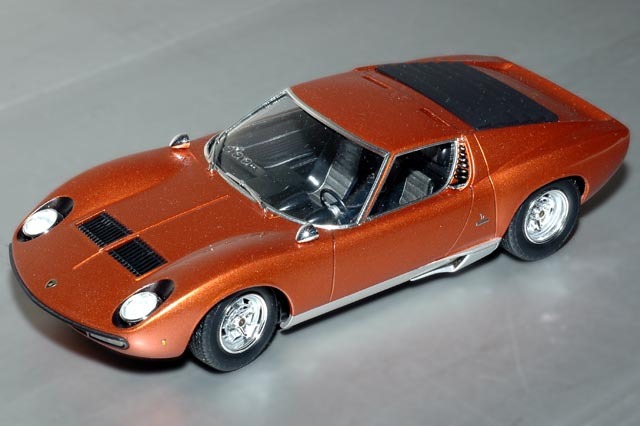 The last of the P400-series Miura production cars, the Miura SV was the most powerful with 385 horsepower. It is easily recognized from it predecessors by its lack of "eyelash" fins around the head lights. It also featured wider rear fenders that fit new, wider rear wheels and tires. Only 150 of the SV model Miuras were built in the early 1970s.